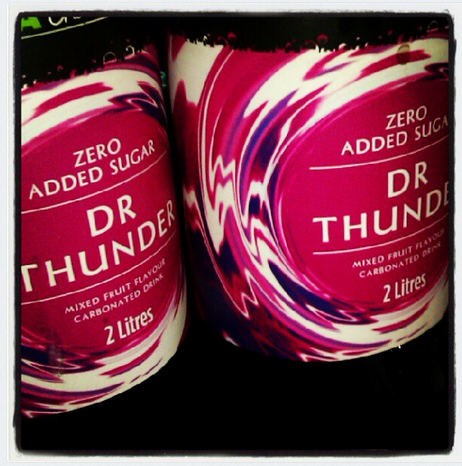 THIS shall be Kev's 'Bond Villain' name - Dr Thunder. MINE shall be Zero Added Sugar, although that's more a Power Rangers name I think. A match made in heaven, doncha' think?